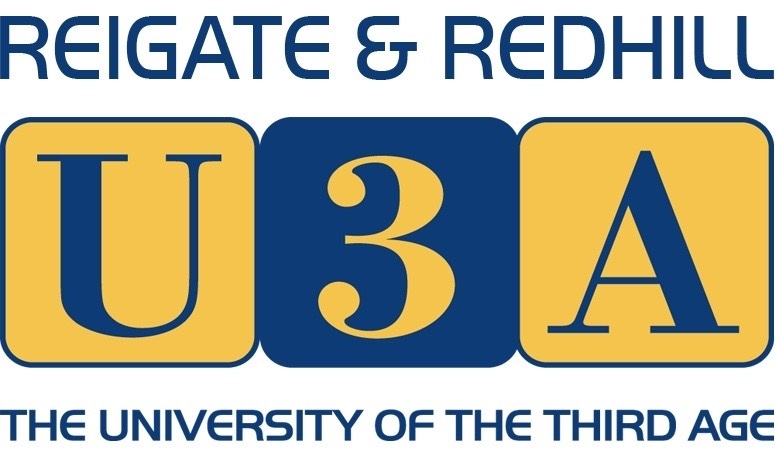 A selection of work from the Reigate and Redhill U3A writing groups. Each author is responsible for the content of their page. There is no central editing. Click on the name of an author to view their pieces. If you wish to contact any of the authors please email michael.cockett@randrwritersu3a.co.uk and your communication will be forwarded. 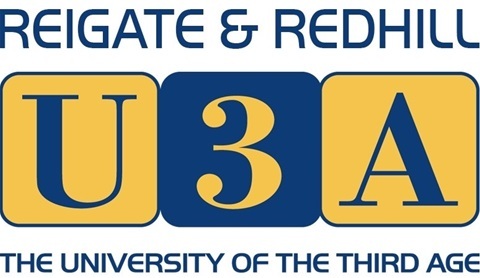 If you would like further information about our U3A please visit our website.